Strava, ‘the social network for athletes’, has opened up its popular Premium Workout Analysis feature to mobile, offering runners detailed visualizations of their workout metrics on their smartphones. Previously only available on the Strava web platform, Workout Analysis lets runners go beyond average pace to access clear visual representations of their interval workouts and splits. The lap-by-lap breakdown shows each interval’s distance, time, pace and training zone, ‘taking the guesswork out of assessing your workout performance’. 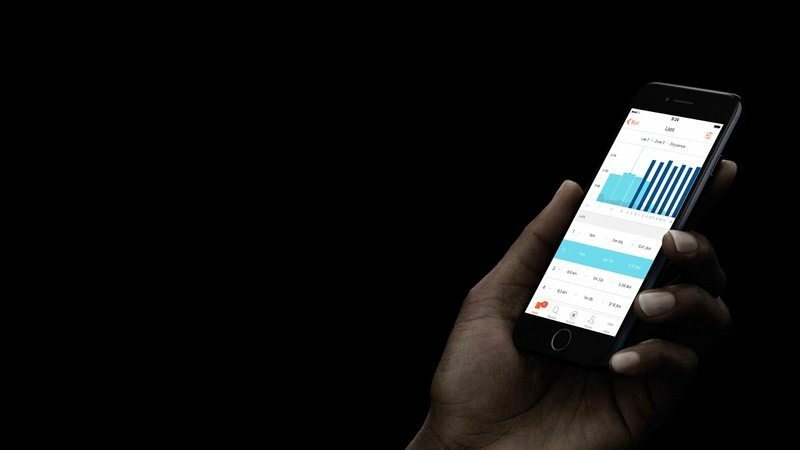 To begin using the new mobile feature, athletes simply need to record and upload a run with Strava or one of 100+ Strava-compatible GPS devices. Premium athletes can then tap into the visualization on the activity page for detailed analysis such as splits, time, distance, and pace zone for each interval. If no manual lap data is present, then the view defaults to mile or kilometre splits. Free athletes can also see a preview of the visualization. Workout analysis for mobile is available now for Strava athletes who have upgraded to Strava Premium to access workout analysis and other advanced features.